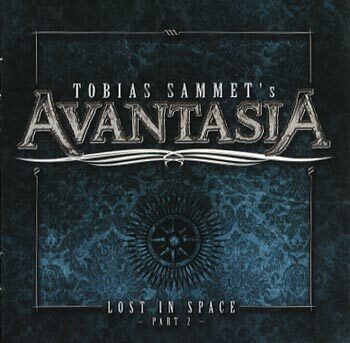 Avantasia – the all-star powermetal/rockopera mothership piloted by Edguy singer, songwriter Tobias Sammet – began as a side project by Tobias, who always wanted to write a heavy metal opera with multiple singers. Part 2, a year later. Since then, Avantasia has grown and has a huge amount of followers across the globe which is not strange if you look closely at the names he used along the years on five full-length albums. 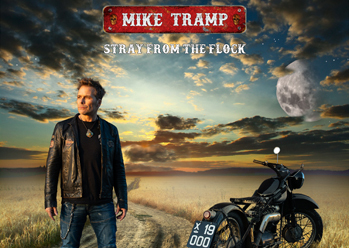 Contributors included Claus Meine (Scorpions) Alice Cooper, Sharon den Adel, (Within Temptation), Ronnie Atkins (Pretty Maids), Michael Kiske (Helloween), Jørn Lande (ex-Masterplan) and Bob Catley (Magnum). Moonglow is, without parting with the powermetal style making a little shift in a slightly more mainstream friendlier sound. Stoywise there is one main character, which is different from previous releases gining it a better way to get into the story. Tobias Sammett gathered an amazing line-up of vocalists once again with himself at the steering wheel,Using different voices can be risky while not every rockfan likes every voice. Tobias seems to understand exactly which voices work together perfectly to give his projects depth. Once again there is so much diversity. Returning vocalists are Tate, Martin, Atkins, Kiske, Lande and Catley with the adding of newcomers Hansi Kürsch (Blind Guardian), Mille Petrozza (Kreator) and Candice Night (Blackmore’s Night). This lineup covers wide range of musical differences but work together as a clockwork or better said as moon and earth together. 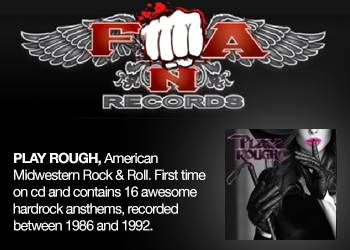 Night is most known for folkrock working together with Richie blackmore, Catley for symphonic rock & Martin for classic hard rock and Petrozza for Thrash Metal. This gave Sammet a foundtation of wide possibillities in creativity. The best way to explain his music would be Symphonic melodic catchy metal flavoured with some Meat Loaf. 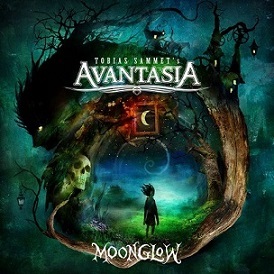 Opening track “Ghost in The Moon” begins straight away with vocals from Tobias and is heavilly influenced by Meat Loaf. something that is very clear as an influence anyway. In fact Tobias Sammett planned to let Meat Loaf sing the song Mystery Of A Blood Red Rose on the previous release but it never got done. 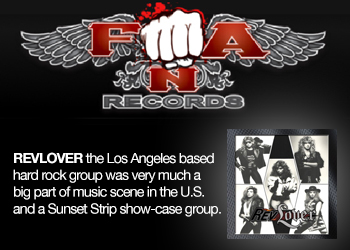 The usage of many different flavours and styles run on thruout the whole album. “Book of Shallows” features gives us a really agressive metal riff surprisingly sung by Atkins, Lande and Kürsch instead of Kreator's Petrozza. Just when you think why isn't he included, Petrozza attacks full throttle on the song's bridge. Man what a nice surprise. then some lightness with the beautiful nightingale voice of Candice Night on the album's title song you might asume. But as soon as Cansice starts her vocals the whole band kicks in too and gives it a surprisingly more poweretal sound then i expected with her in it. She does an amazing job here on vocal parts that are really not easy to deliver. Such an amazing catchy song. “The Raven Child” the album's longest track is also the most diverse with a wide range of instruments used. It holds Celtic influences Powermetal, and also classical influences as well. An amazing track for those that love bombestic diverse music. Luckally Tobias does not get stuck in a celtic sounding album overall. 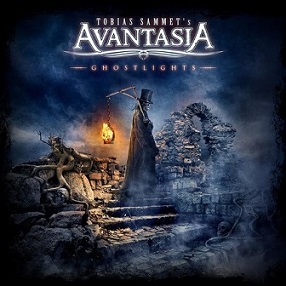 On the next track“Starlight”, he quickly shifts toward a classic Avantasia sound with light verses and a very catchy chorus. Well done in album diversity. The rest of the album runs on like this, diversity and surprises. One of the biggest surprises is the included cover song. something Tobias includes more often on his albums and also gives him freedom to really think outside the box. In the past he covered Flaco's 'Rock Me Amadeus' and Abba's 'Lay All Your Love On Me'. This time he used 'Maniac' from Michael Sembello (a disco song famous from the movie flashdance) which is sung by Tobias and mainly Eric Martin. Love this version. Looking back at this release i have to say each album gets more and more diverse. I did not reveal each and every song just mentioning Tate doing an awesome job here as well. See this as just a little teaser. The production quality by Sascha Paeth and Tobias Sammett is incredibly high. The use of different voices work perfectly on each and every song. A good contestant for my album of the year list.